Hotel Peppermint by Souvenir features a transitional architecture that displays traditional charm and modern conveniences. The hotel boasts of Crown, their rooftop bar with stunning views of Jaipur's city lights. 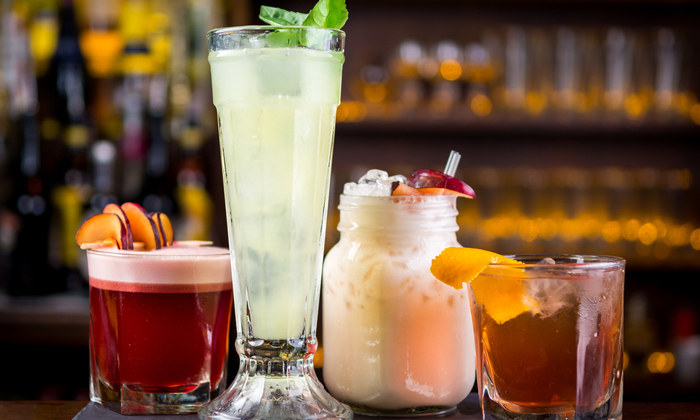 Get together with your friends and colleagues after a long day at work and enjoy a couple of drinks from their extensive menu. Pair these with their delicious North India dishes or quick and simple finger food which go so well together. Relax at this chic destination and turn your evening into a memorable one.